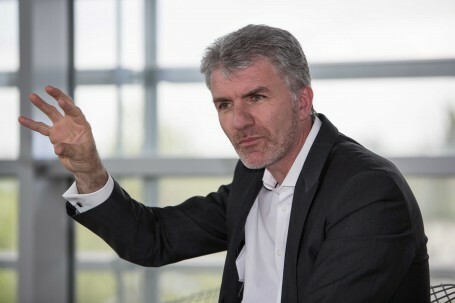 In 2007, Mark Adams was appointed Vice President Design for Opel/Vauxhall and has continued leaving his unique mark on the current sculptured look that has become synonymous with Opel. 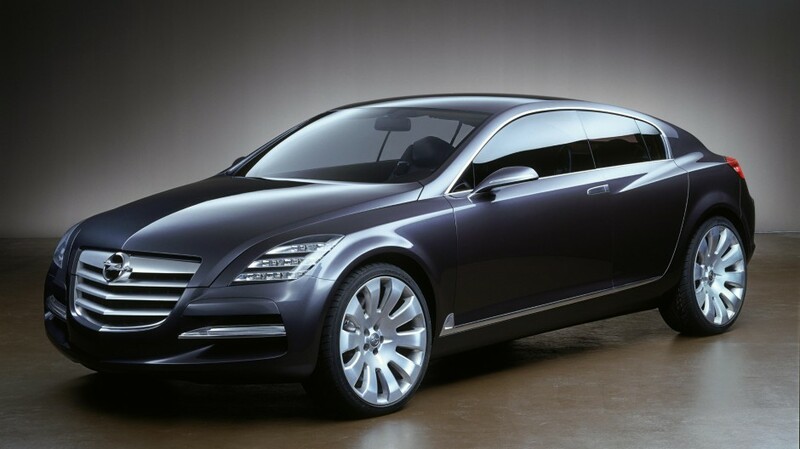 His first project was the Insignia concept car (2003). Adams: "While working on the Insignia concept, we sowed the seeds for what was to become our new design philosophy. I came up with the motto ‘Sculptural Artistry meets German Precision’ in 2005." ...and the ADAM adds the fun factor. 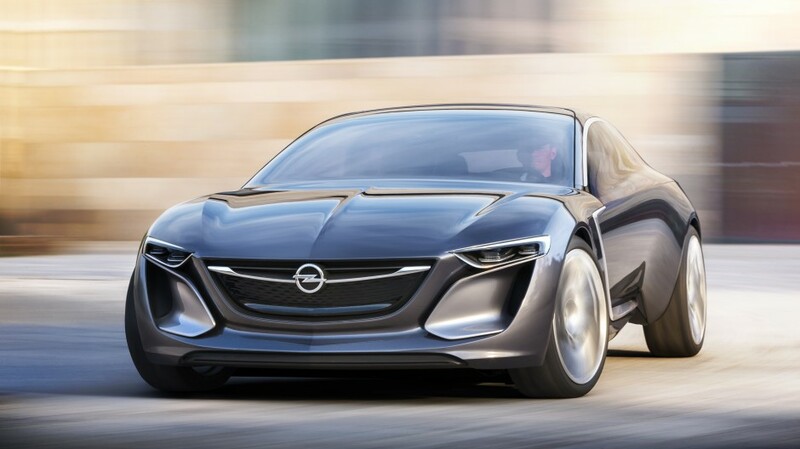 Now comes the next phase: The seed for Opel Design 2.0 was planted in the Monza concept. The LED projection technology and human-machine interface concepts will have been perfected in a few years. Interviewed by Opel Post, Vice President of Design for Opel/Vauxhall, Mark Adams explains his design philosophy and how the Monza concept is taking its design execution to next level. The windows run along the entire length of the exclusive office, coming together at the corner of building N50. At the spot where the wall juts out, miniature models of classic cars are lined up in a mock parade. Host Mark Adams is friendly, affable, and in a good mood. He invites us over to a low table surrounded by quintessential Knoll International wire frame chairs. Everything here breathes design. And that is what we came here to talk about. Opel Post: Mark Adams, good design must be ahead of its time for people to appreciate it for years to come. How does this affect your work? Mark Adams: I definitely agree. And I can think of some good examples among our cars, for example the current Corsa. When we launched it in 2006, it was a breath of fresh air compared to the competition. Even now after several years its looks have endured. To achieve this, it takes a strong design statement that goes beyond the customer’s expectations. The Calibra and the Corsa B are examples from the past that has this same lasting impact. Right now the Insignia is an excellent case in point. It looks as good now as it did back when it was launched in 2008. As the man behind Opel’s looks, the Vice President Design for Opel/Vauxhall has managed to seamlessly forge sculptured design with German engineering. What did you think of the Opel design when you joined the company in 2002? The design department was being reorganized at the time. 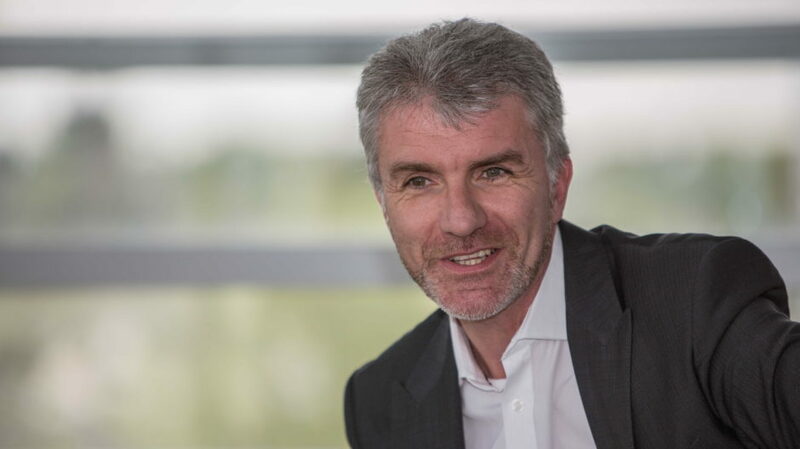 My position as Head of Opel/Vauxhall Exterior Design had been newly created with three key leadership positions – exterior, interior and advanced design. Before that, everything was designated as vehicle architectures. It was then divided into interior, exterior and advanced design. Work had just begun on the Vectra C. It was well made and solid looking, like the other cars I saw shortly after my arrival. But in my opinion, the cars lacked an emotional quality. And so the Opel design language was given a name. Not the design language, but rather the design philosophy. There is a difference. A lot of competitors back then had their own design language, but these ideas never lasted. I didn’t want to have to get up every four or five years and say, ‘Here’s the new design language’. We wanted to create consistency. A design philosophy, from my perspective, is something sustainable and enduring. It could be valid for a hundred years. That’s what I wanted to get across to my team. So I took specific models from Opel’s history. I asked: ‘Could the Opel GT from the 1960s be described as Sculptural Artistry meets German Precision in that timeframe?’ The answer was yes, it could. And so it could validated into the future also. The Insignia was our first modern-day production car that carried these values. But it is also easy to imagine how cars could continue to follow this philosophy in 2060 and still be contemporary. How long did it take for your team to internalize this philosophy? It took about two years for everyone to let it sink in. These days I hardly ever see a sketch on the wall that doesn’t reflect this thinking. The good thing is that our philosophy doesn’t limit us. On the contrary, it gives us a great deal of creative freedom. It provides a frame work within which we can work, yet it doesn’t restrict us. If we always designed cars from different platforms in the same way and made them all identical, like Russian dolls, it wouldn’t work at all. We have a very broad range of customers, which is why we need different cars each with its own individual personality. This frame work allows us to design this bandwidth of cars. We have carried on this philosophy with every new vehicle since the Insignia. It is currently reflected in our entire model range: The Astra, Meriva and Zafira Tourer all embody it. So do the cars that have expanded our portfolio – the Ampera, Mokka, ADAM and Cascada. 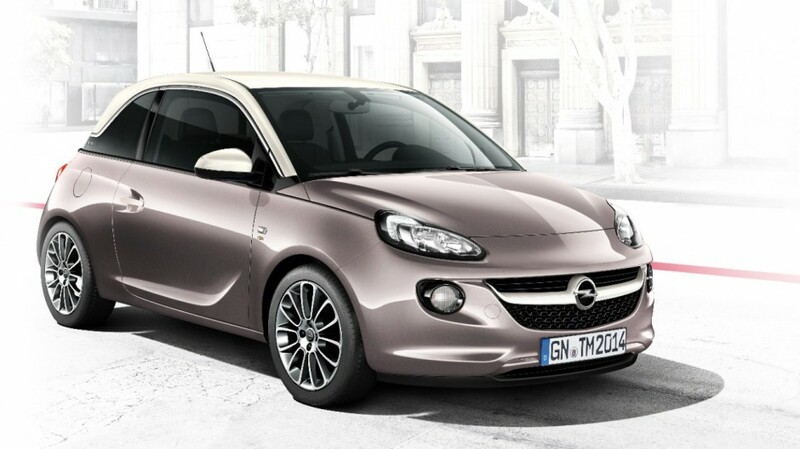 For example, the ADAM is clearly an Opel, but it has a totally different personality from the Insignia. 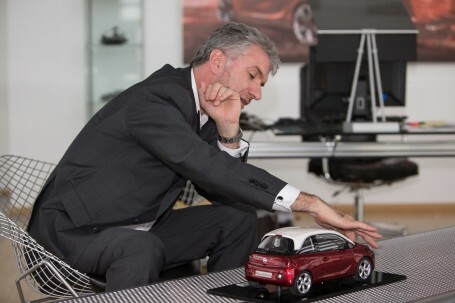 Vice President Design for Opel/Vauxhall Mark Adams: “ When you look at our cars, you get an instant emotional reaction. You think, ‘Wow, what a great design!’”. And is this the philosophy you want to carry over into future generations of Opels? Exactly. Now comes the next phase: The seed for Opel Design 2.0 was planted in the Monza concept, which will define the design of our production vehicles for the next eight to 10 years. It takes some of the well-known features we have etablished, but gives them a fresh, new interpretation, and executes them in a contemporary fashion. How do you plan on transferring the character of a concept with gull-wing doors into a five-seat production vehicle with a roomy trunk? The Monza may be a vision, but it’s not that far removed. It’s important for it to remain accessible to everyone within our organization, which is why we like to think in five to 10-year cycles. The next cycle will take us to Opel Design 3.0, which will integrate new trends and technologies while remaining consistent with our philosophy. If you compare the Insignia concept and the Monza concept, you can see the connection, the DNA link, yet you can also see that the Monza has moved things on. What else does the Monza concept represent? It is inspiring and visionary. It stands for outstanding efficiency and connectivity. I’m certain that the LED projection technology and human-machine interface concepts will have been perfected in a few years. Today, drivers use a touchscreen to communicate, but voice recognition will soon take over. This also contributes significantly to safety, since it allows drivers to keep their hands on the wheel and eyes on the road. And Opel intends to be the leader in this field with our next generation of cars. Our focus is on making vehicles simple to use. 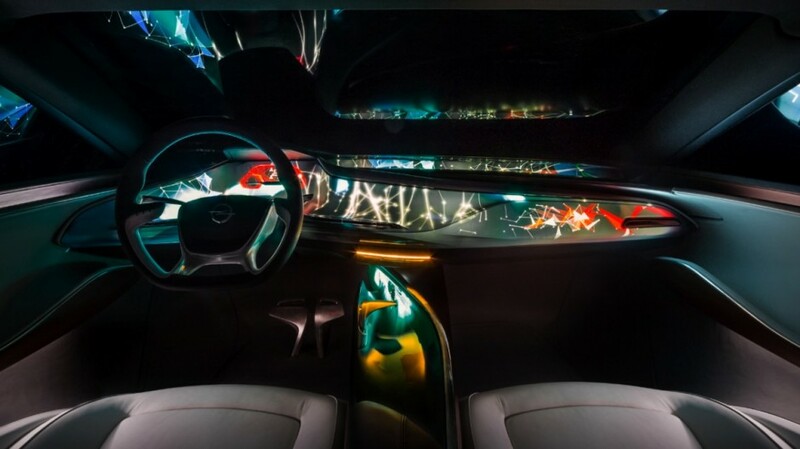 The new central console of the Insignia is a step in this direction. The infotainment system of the ADAM is already commendable. Our high-speed mobile communications connection OnStar is a harbinger of things to come. Connectivity is a very important field for us. Broadly speaking, even though the exterior design is what everyone sees, the interior will take on a greater importance as you’re inside the car 99 percent of the time. Does Opel offer added value through design in comparison to its competitors? Certainly. Our design philosophy plays an important role in the purchase decision. The head and the heart are both involved – we try to combine both. The beautiful sculpted design speaks to the heart, the emotional side. On the other side we have German engineering and the positive values it represents: technology, precision, structure, quality. When you look at our cars, you get an instant emotional reaction. You think, ‘Wow, what a great design!’ When you look again, you get a sense of the solid technological foundation. That’s our unique selling point. We want to be the emotional German brand. You were at GM in Warren for a year and came back in fall 2013. What do you think changed during that year? Well, I wasn’t really gone. I had meetings here and a lot of conference calls with Rüsselsheim. I have certainly been able to reinforce my internal GM network and key contacts while being in North America. And I was able to recalibrate my approach to Opel. Now, I have a more global perspective. These experiences will definitely help me guide and lead my team here. Which Opel production model you were involved with makes you feel the proudest? Oh, that’s a tough question. It’s like asking me to say which one of my three kids I love most (laughs). But if I had to choose the most significant, I would say the Insignia, Astra GTC and ADAM because they all stand for the key values of the brand. 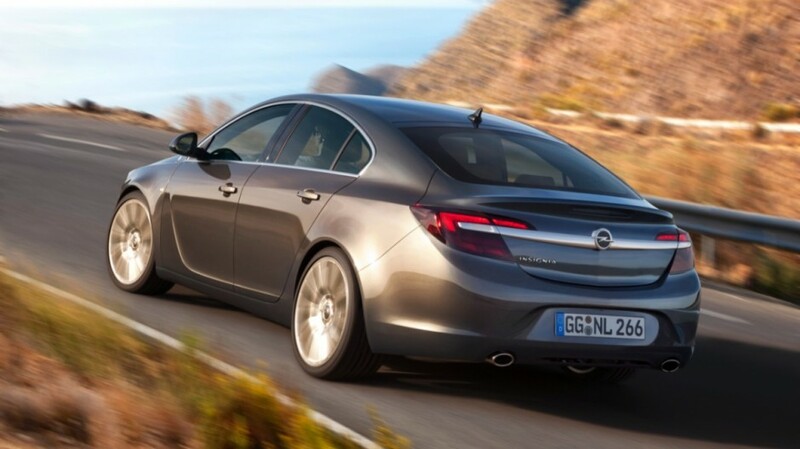 The Insignia brought in a premium aura by being the first in its class to offer high-quality features. The GTC stands for sportiness and the ADAM adds the fun factor. All of our current and future cars carry a combination of these three values. 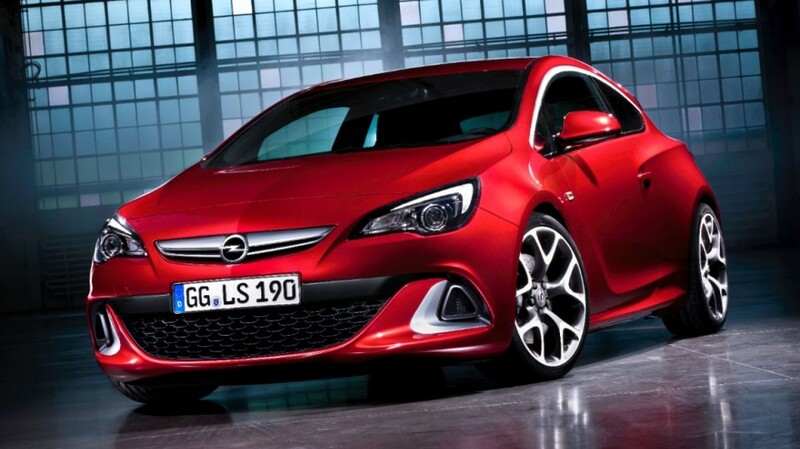 The Insignia, Astra GTC and ADAM have all helped the change peoples perception of the brand. I often hear: ‘What? That’s an Opel?’ My hope is that the design of our cars will keep doing that, and in so doing, will help raise the profile of the brand further.